Zealana is a luxurious line with all natural fibres. 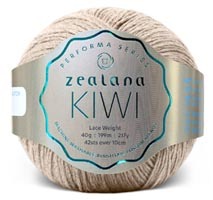 Made with only the highest quality and excellent contruction, Zealana is one of the many lovely things New Zealand has to offer. Learn more about the possum fibre here.